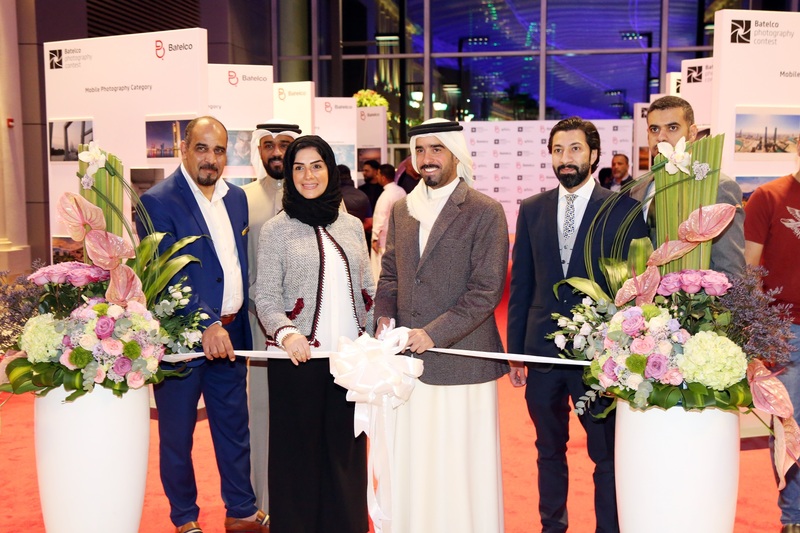 In line with its efforts to support youth initiatives and events, as well as highlighting youth talent, Batelco launched the 4th Edition of Bahrain Eye Photography Exhibition. The exhibition, which began on January 10 will continue to January 24 at The Avenues Mall Gate 3. This year’s edition, held under the patronage of H.E. Shaikh Hisham bin Abdulrahman Al Khalifa, Governor of the Capital Governorate, was officially opened by H.E. Shaikh Isa Bin Ali Al Khalifa, Director of the Department of Social and Community Affairs in the Governorate. The event is taking place in collaboration with The Avenues Mall, Huawei and Ashrafs. His Excellency Sheikh Ali toured the exhibition and exchanged greetings with the owners of the photographs, who explained their efforts in creating their artistic works and joy in participating at the event. On this occasion, HE Shaikh Isa emphasized on the importance of activities that are aimed at supporting the society in order to embody the concept of social responsibility through the support and cooperation of residents, and the public and private sectors. Launched by Batelco in 2013, Bahrain Eye is a nationally recognized competition, which is in line with a number of the company’s objectives, as it is a youth activity which fosters local talent and showcases the skills of local photographers. The competition also encourages the exploration and display of Bahraini landscapes and scenery, highlighting the beauty of the Kingdom and its offerings. During the course of the competition, a total of 1500 photographs were submitted across all categories and participants were able to acquire a wealth of information and expertise from leading photographers. Over 300 attendees took part in 10 successful workshops and photo walks conducted in December. 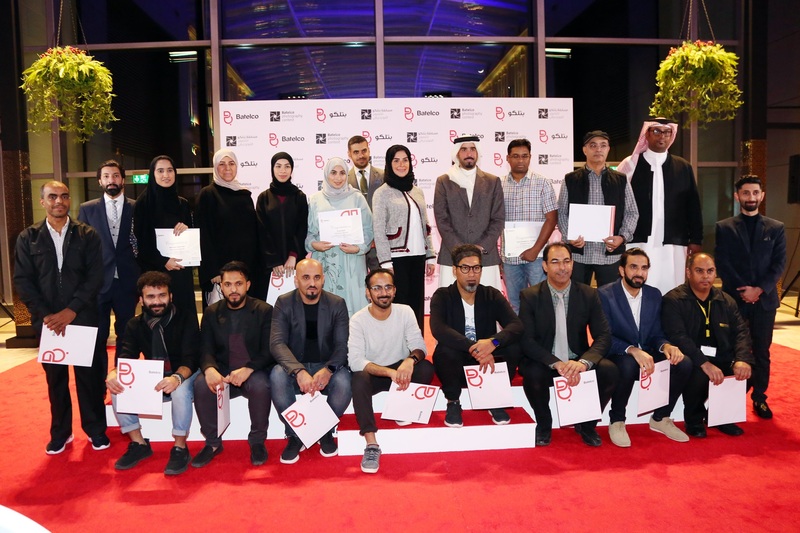 The competition covered four categories including People in Bahrain, which focused on spontaneous portraits and was won by Sanaullah Mohammad Ali, followed by Nader Isa Al Bazzaz in second place and Hassan AlTaif in third. The Mobile Photography category, which highlights the technical perception and sensory skill of the photographer by capturing images through mobile devices was won by Batool Bader, followed by Esraa Radhi and Rashmi Ramachandran in third place. For the My Bahrain category, which covers places and landscapes in Bahrain, Asim Kodakkattu was awarded first place, followed by Mohammed Mohsen in second place and Sayed Hussain Saleh who placed third. The final category of Tawasul, which covers the topic of communication in all its forms was won by Hussain Saeed Hassan Ayaad followed by Faisal Ali Khalaf in second place and Mehreen Sakhi in third. Having witnessed an overall increase in participants over previous editions, Bahrain Eye has embraced individuals from all backgrounds with an interest in the field of photography.